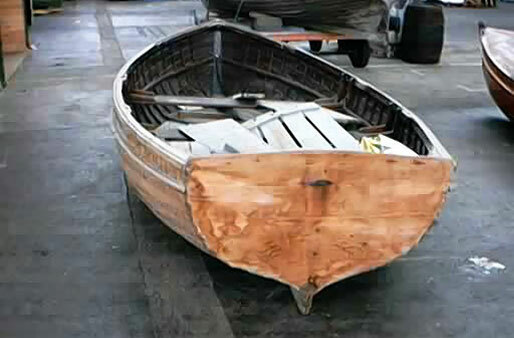 The Admiralty Pattern 14 Ft. clinker built sailing dinghy was built at Rosyth in 1960 is currently not on display to the public, she is however generally of good construction and in good order. She was previously owned by Minerva and was acquired by the PNBPT in 1995. 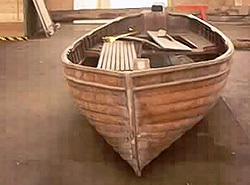 The Albacore sailing dinghy is a cold moulded twin veneered mahogany hulled boat. The class was used extensively by the Royal Navy as part of its sail training craft.